Future Demos: Rick has demos for the meeting scheduled through November. Judges Training: The demo for the September, which is be the week before the Sproo-Doo, will be on judging.. 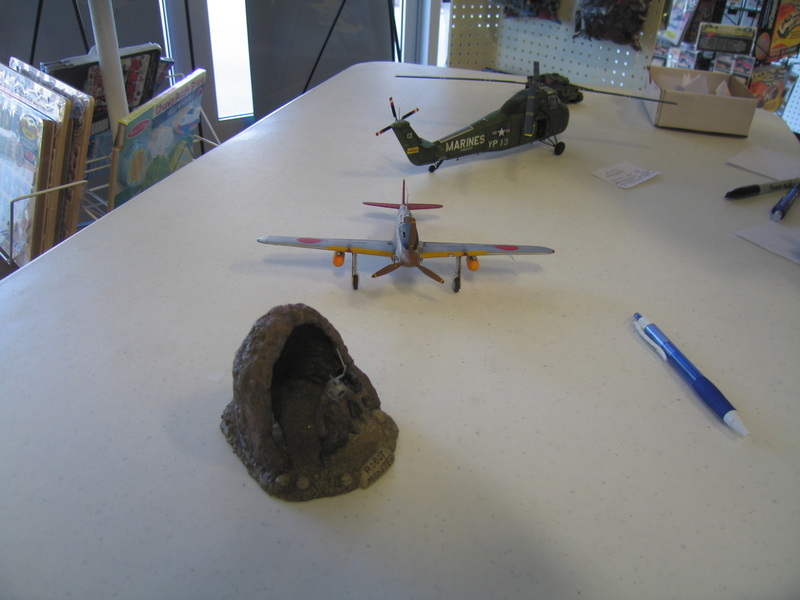 The demo will use models, with the permission of the modeler, to demonstrate how to approach judging. Additionally, head judges in each category will be required to be at a short training session. For judging figures, a form with a different numeric judging was created for last year, but needs to be altered further to create criteria. 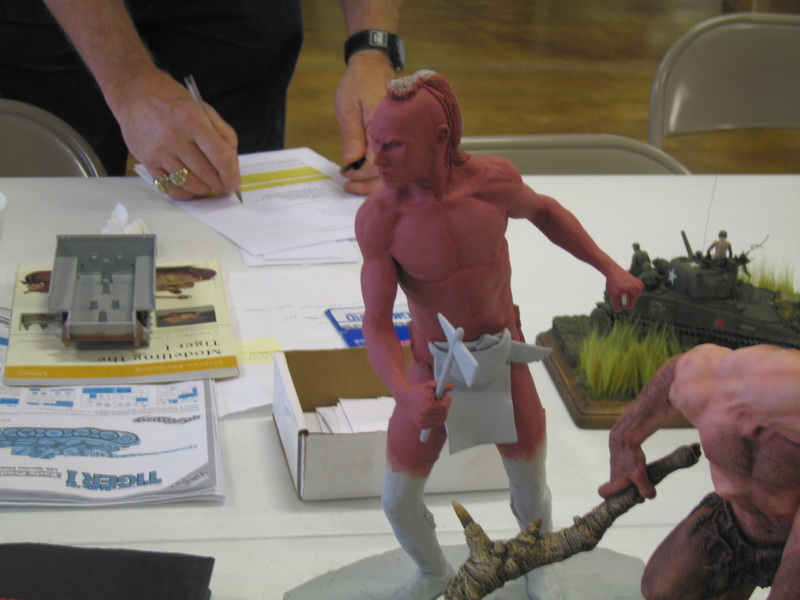 Sproo-Doo: With the lack of vendors, tables have been opened up to the modeling community for a Swap-Meet. Cost per table is $10 each. Anyone interested in getting a table needs to let Brianna know by the end of August. This year we will have access to an extra room and an additional entrance way. This will allow the possibility of holding demos/presentations during the show so attendees have something to be involved in. 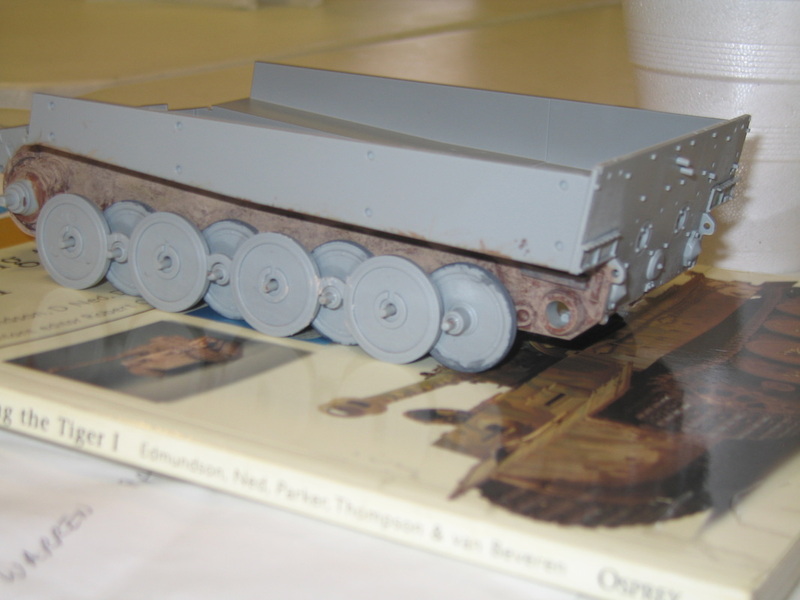 It was also suggested that we hold some sort of Iron Modelers/Mad Max type of event where modelers are challenged to build something out of spare parts. It was suggested that registration be moved to the other end of the building, so that it can be closed off while scores are being tallied. It was also discussed that we could stream the show online, but the lack of Wi-Fi in the building would make this difficult. While it may be possible to stream the awards ceremony, it would be easier to video parts to upload them after the show. We have already received a large number of items for the raffle and silent auction, mostly thanks to the efforts of Cliff Bullock. More items are on the way. 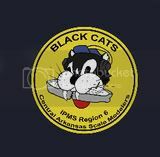 AMPS Dual Charter: Ken has received the information on getting a charter with the Armor Modelers Preservation Society. The merits of having a dual charter were discussed at length. Ken plans to email clubs that have a dual IPMS and AMPS charter to get an idea of how they deal with the two organizations. This information will be brought to the membership at the next meeting to decide if CASM wants to move forward with a dual charter. By-Laws: The by-laws were approved by committee with no changes. Show Sponsorships: The number of sponsorships is beginning to pick up, although more are needed. Featuring sponsors on the Scratching Post is helping to generate some traffic. Tom mentioned that we have received a sponsorship from the New Jersey IPMS chapter, and suggested that we look at helping other clubs in this manner in the future. 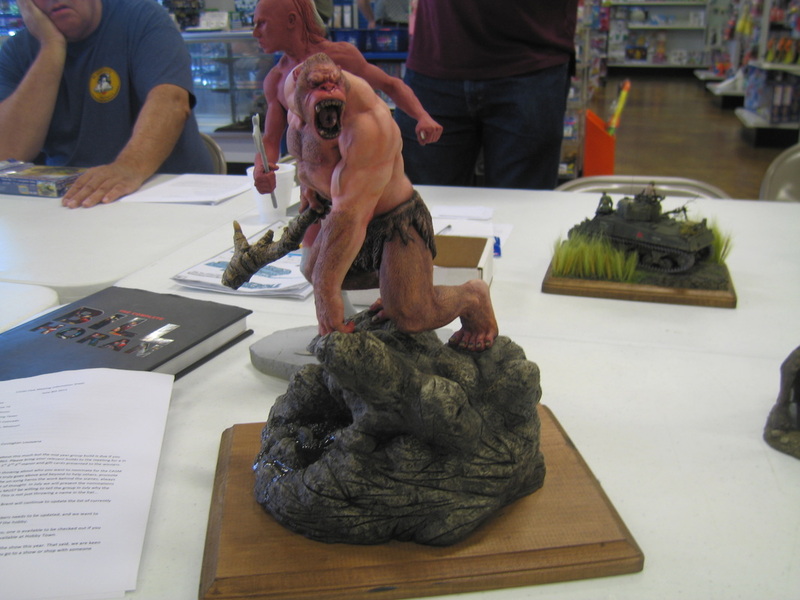 Streaming: In the new HobbyTown location, the sound of the streaming is more difficult to understand. Ken is working on a solution for this, and he and Brent will discuss other microphone options. Airbrush Seminar: There has been an interest in another airbrush seminar. It was decided that no fee will be charged for participants. It was discussed that it was difficult to get several different instructors with free schedules on the same day, and it may be easier to split it up over several different days, held in the afternoons after the meetings. These sessions will begin in early 2014. IPMS “of the Year” Awards: Ray inquired when we will learn the winners of these awards. Ken told us that there isn’t a clear method of notifying the clubs, and it is up to the region chair. Member of the Year: Nominations can be made now via email to Brent, or can be made at the next meeting. Those nominating someone should be prepared to tell why they believe their nominee deserves the award. The vote will be taken at the August meeting. Brent will prepare the ballots. Composite Plaques: Work has begun on getting composite plaques listing Fallen Modelers and past Members of the Year. Names that should be listed on this plaques were compiled, and members will be asked to help make our list complete. 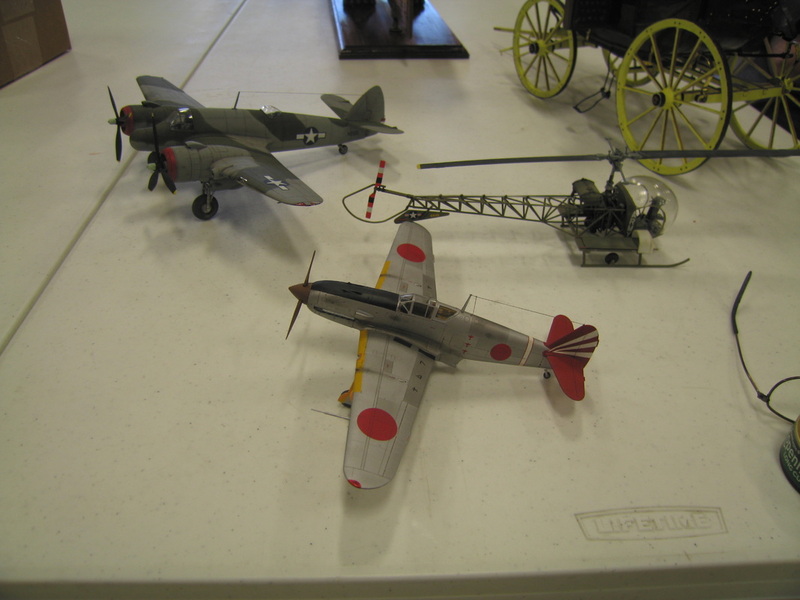 Work Days: We will continue to encourage club members to stick around after the meeting to work on models. The airbrush seminars will be a part of these work days. “Cross-Town Rivalry” with Tulsa club: The Tulsa club has suggested we support each other’s shows by have a group build that will be judged at a show, and the club that wins will keep the award until the next year. Other area clubs will be asked to participate as well. The details of the suggestion were emailed to Ken. The meeting was called to order by Vice-President Rick Knapp at 10:00 A.M. Announcements that do not require discussion were emailed out to members, and paper copies were handed out during the meeting. If you have not received these announcements, contact Ray Smith or Ken Childres. Demos: We need more demos for upcoming meetings. Anyone interesting in giving a demo, contact Rick Knapp. 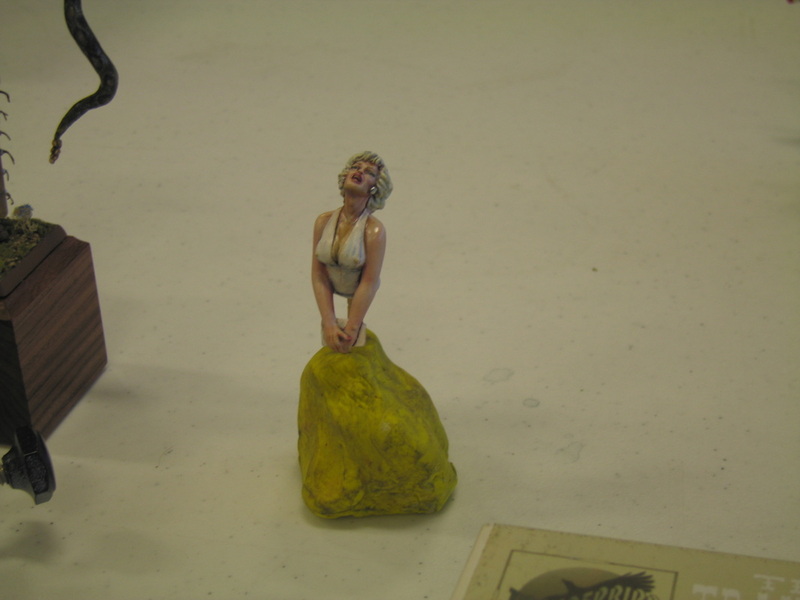 PTC Classes: The June 10, 2013 Model Class at Pulaski Tech will feature a presentation on resin casting. Anyone interested, talk to Brent or contact Ken Leslie. Lexington Display: Lloyd told us that Randy at the Lexington will be a sending the club a video of the display. 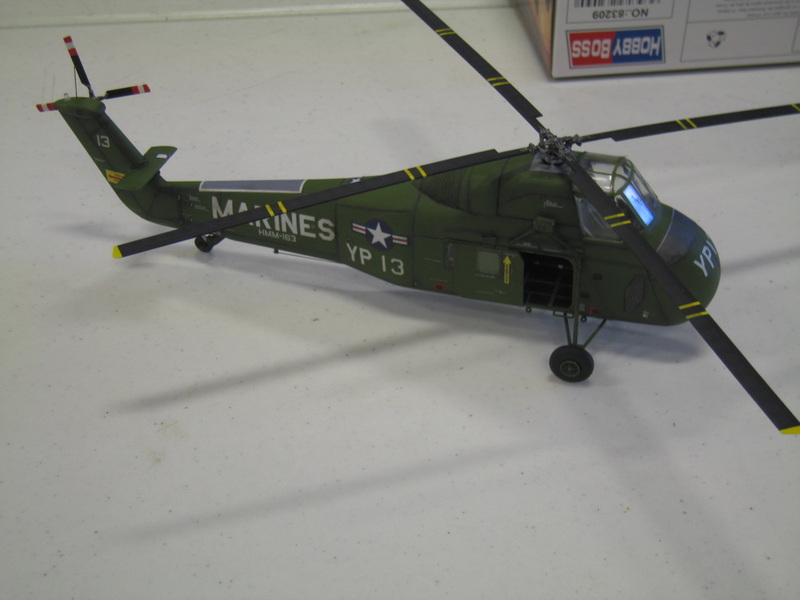 Show Reports: Rusty Nail and Brent Bristow attended Wonderfest in Louisville, KY. Tom Brown, Ken Childres, Ron Leker and Dakota Leker participated by proxy. All participating members won awards, with the exception of Rusty Nail, who judged the show and judges are not allowed to enter. 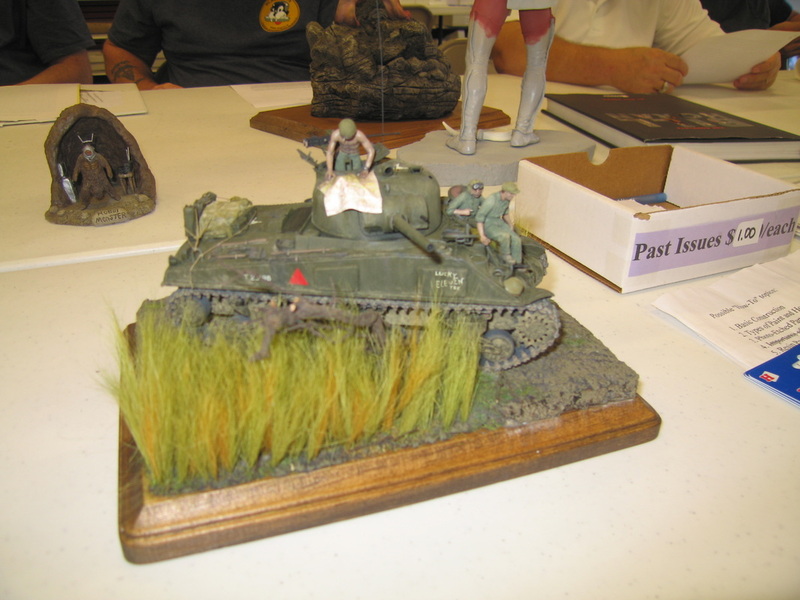 Ron Leker and Rusty Nail attended the Tulsa Figure Show, and Ken Childres participated by proxy. All participating members won awards. Demo: Tom Brown gave a presentation on color theory, which included using a color wheel, applying color theory to shading and highlighting, and use of transparents. 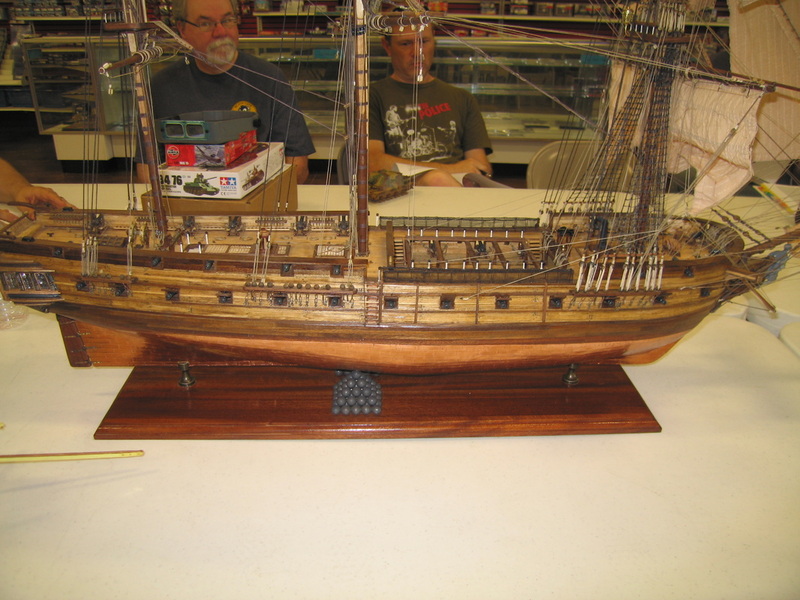 Bob Hiatt presented continued progress on his HMS Surprise. 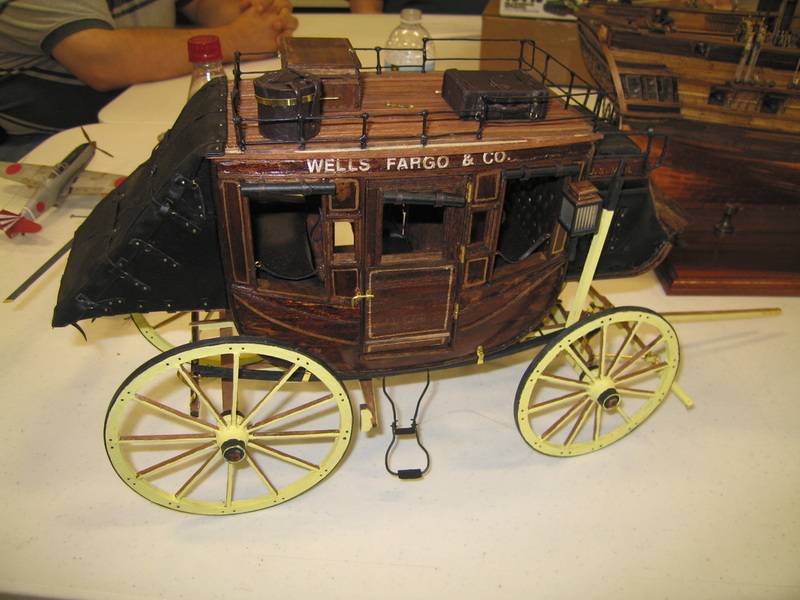 Mona Hiatt presented a Wells Fargo Stagecoach wagon. 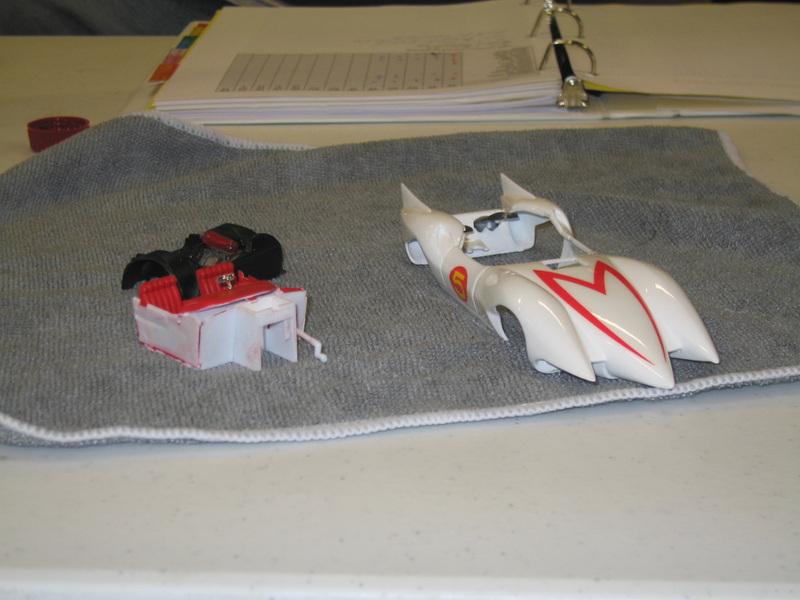 Brent Bristow presented a WIP Speed Racer Mach 5. 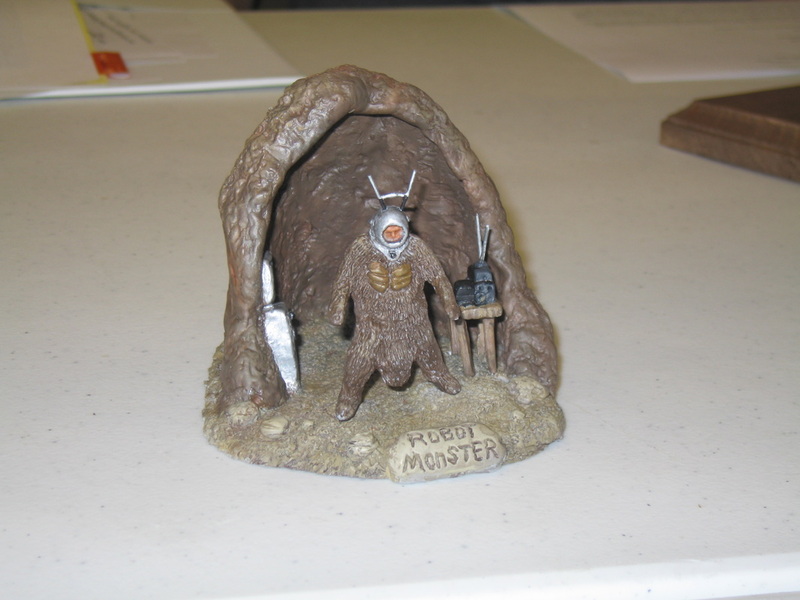 Rusty Nail presented a Neanderthal figure, a Last of the Mohicans WIP figure, and a book by Bill Horan. 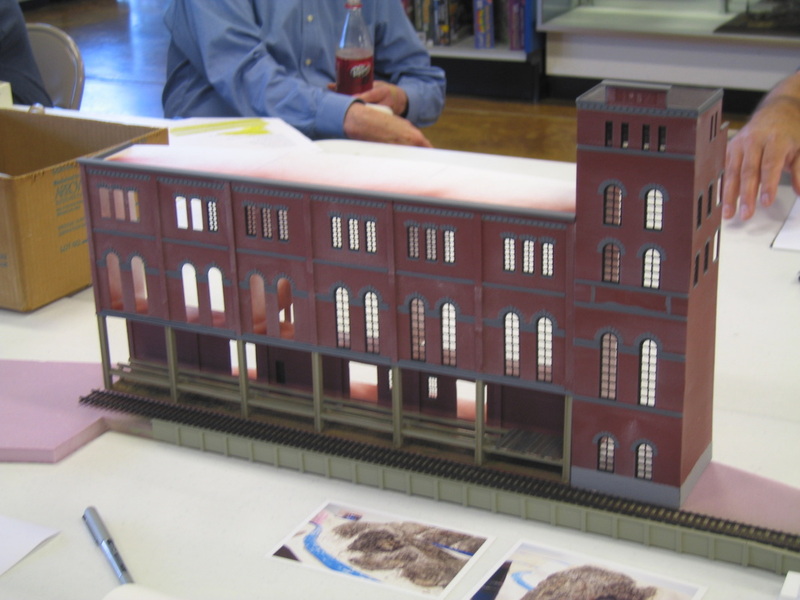 Matt Dillow presented a 1/48 scale shelf for a general store, photos of rocks he molded, plans for a train station, and a WIP HO scale structure and train tunnel. Jeffery Griffin presented a WIP Battlestar Pegasus that he is converting to the Battlestar Tritan. 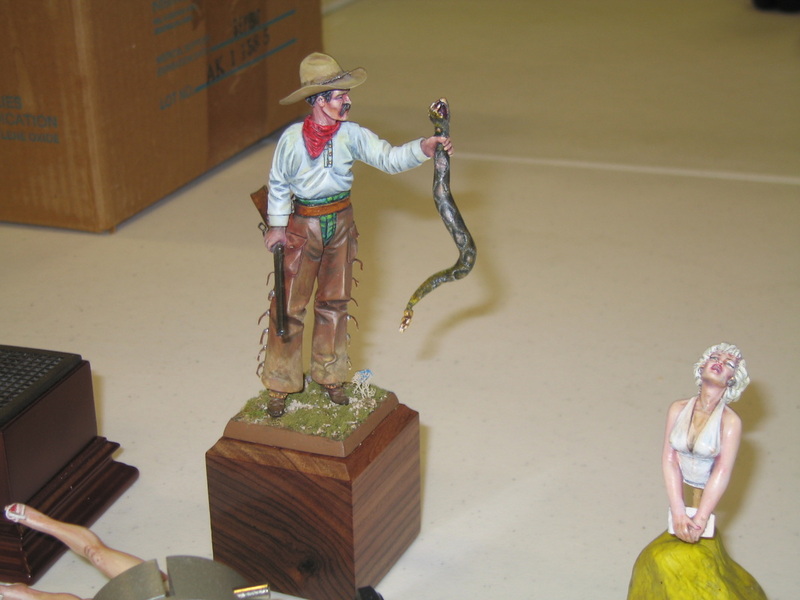 Noel Lawson presented a figure of The Trail Boss which he has modified and added a scratchbuilt snake, and a WIP Marilyn Monroe figure. 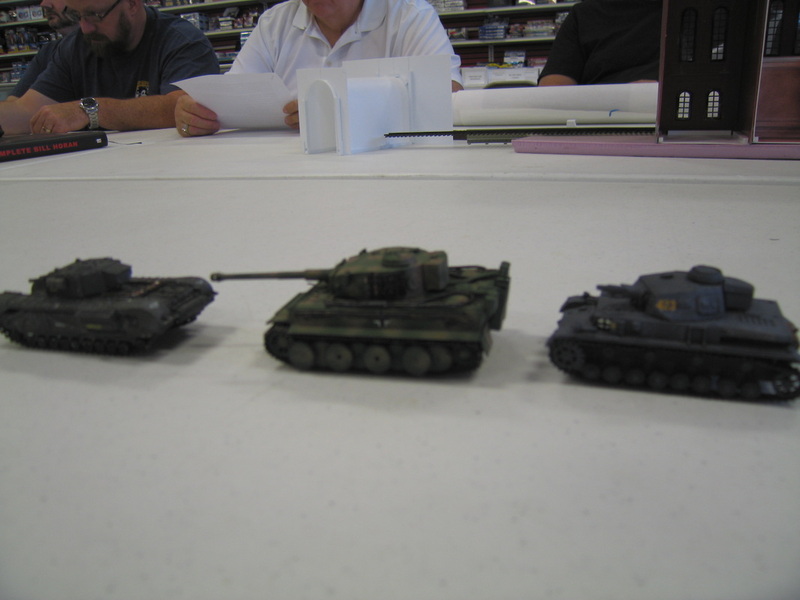 Cliff Bullock presented 3 1/72 scales armor pieces: a Revell Tiger, a Hasagawa Mark 4, and a Churchill Mark 3. 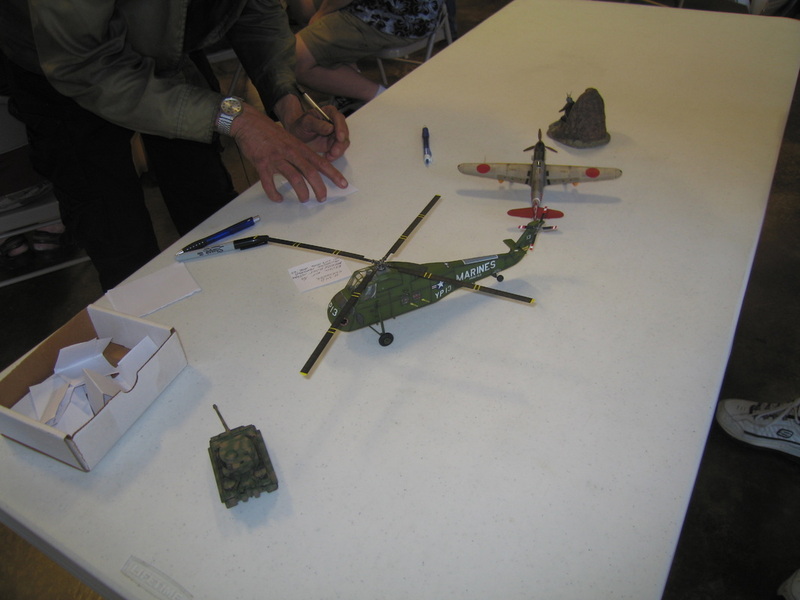 He also presented an NIB T-26. 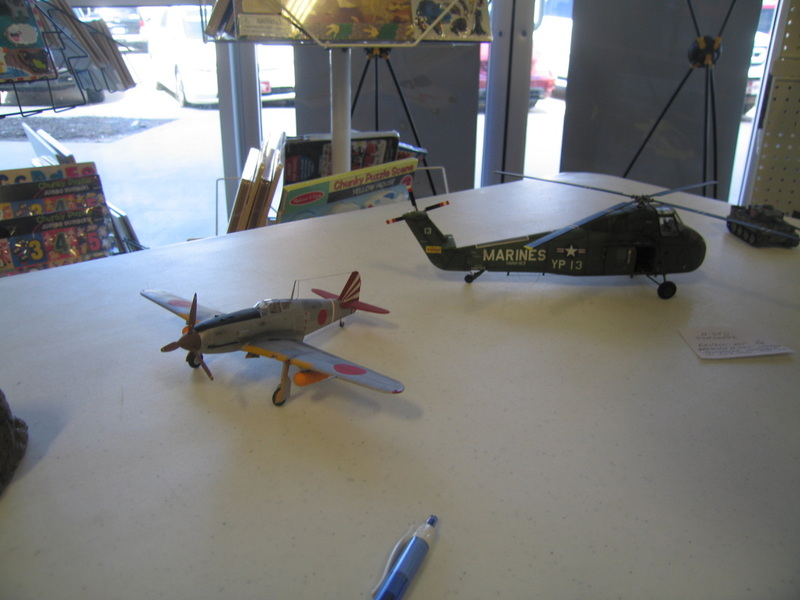 Rick Knapp presented his completed M4-A4 and a WIP Tiger 13-14. Tom Brown presented an NIB Geisha girl figure.